Churchill's "United States of Europe" and Pro-EU work swept under the rug by Eurosceptics. BRAND EU believe Churchill’s work for a united Europe and his 1946 speech are relatively unknown and important to revive on the eve of the 50th anniversary of his death. 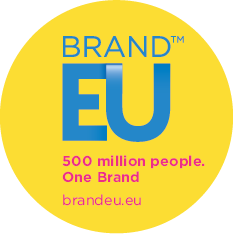 BRAND EU consider Churchill as one of the founding fathers of the European Union. “Most people do not realise that Churchill, viewed by many as the greatest British statesman of all time, was one of the founding fathers of the European Union and believed in the “European Family” and the “United States of Europe”. 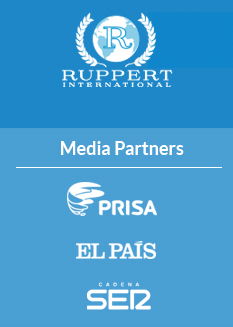 We want to make sure in view of the upcoming elections that this work is properly promoted.” says Nicolas De Santis, President of Gold Mercury International. 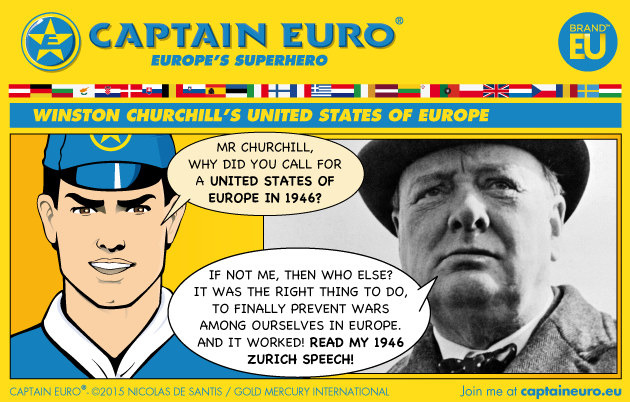 Eurosceptics commonly argue that Churchill did not want Britain at the heart of Europe. However, our analysis and research of archives shows that the majority of arguments and quotations from Churchill used to advance this Eurosceptic viewpoint are often wildly misattributed, or taken far out of context. “It is very clear that Sir Winston, with his incredible political, war and international affairs experience had reached the conclusion that the only way forward for Europe was unity. That is why in his last years he campaigned around Europe to attend events and promote ideas which have led to the European Union as we know it today.” says Nicolas De Santis, President of Gold Mercury International. We believe anyone, be they Eurosceptic or pro-European, should listen to or read this inspiring speech, as it opens our hearts to understand why we should be united as peoples. Churchill would be the first to realise that in the world today, an isolated Britain would be dwarfed by the great powers, the United States, Russia, China and India. Britain’s full participation in the European Union is vital, both for Britain and for the rest of the world. “And why should there not be a European group which could give a sense of enlarged patriotism and common citizenship to the distracted peoples of this mighty continent?” This statement very succinctly sums up European identity. European brotherhood and shared sovereignty is not at odds with national, or even local identity – it complements it and enlarges it. But it requires an act of faith. A leap forward. Being part of a European family broadens our horizons and compassion. It also serves great political gain. From the speech: “The structure of the United States of Europe will be such as to make the material strength of a single State less important. Small nations will count as much as large ones and gain their honour by a contribution to the common cause.” In this sentence, Churchill crystallised beautifully the power of the European Union, 50 years ahead of its time. In the modern world of global superpowers, the EU allows its component small nations to count as much as the major world superpowers and punch significantly above their weight. At Gold Mercury, we want to draw attention to this especially defining speech of Churchill at this particular time because we believe its message has been lost and that most people are not aware of its existence or significance. A British hero and arguably Britain’s greatest ever statesman, wholeheartedly supported a federal, integrated Europe. He understood the costs of war and realised that the single greatest contribution to peace which could be made was only achievable by us coming together, pooling sovereignty and working towards a cause far greater than ourselves. Learning from the separation and bloodshed of the past and becoming relevant, exemplary players on a global stage.